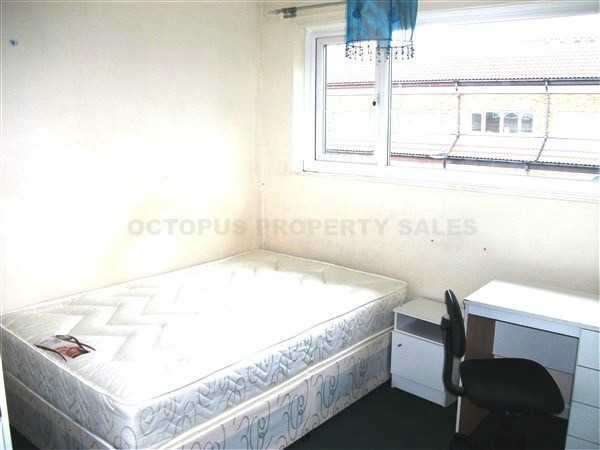 Rare investment opportunity especially for buy-to-let landlords! 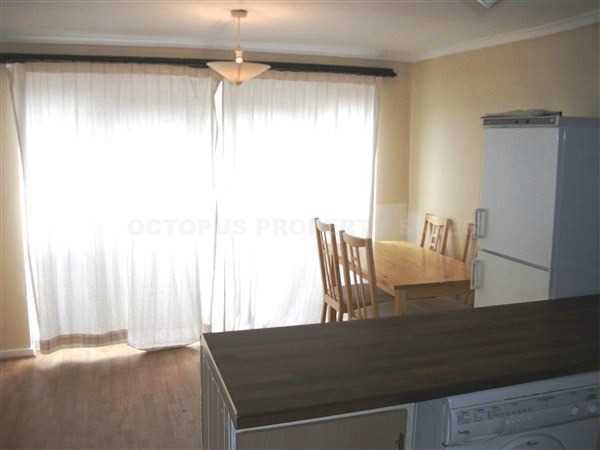 This terraced house has been consistantly let for a number of years and already has tenants secured for next year. 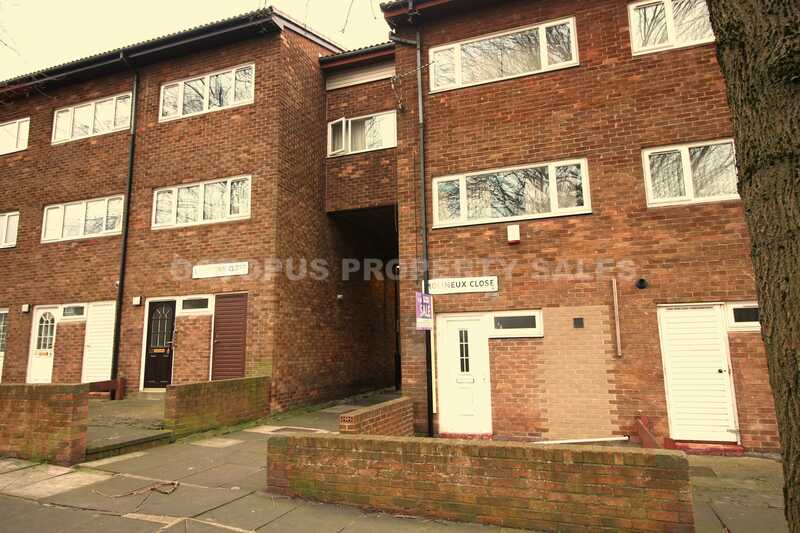 This great opportunity is 1 of 8 in a portfolio which currently achieves a rental income providing a very attractive yield of approximatly 8.4%! 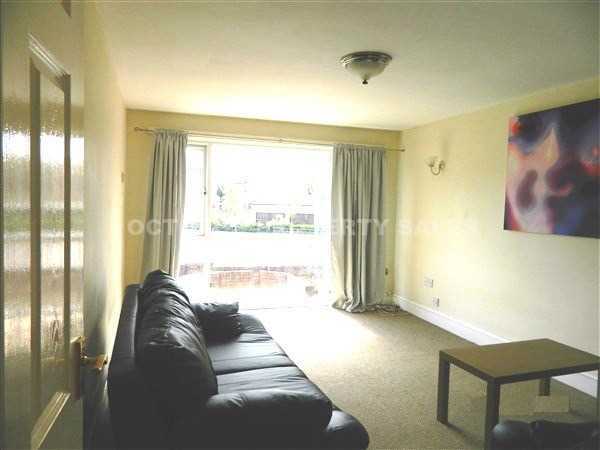 Please contact our office for full details of the terms of sale and for information on the other properties available. 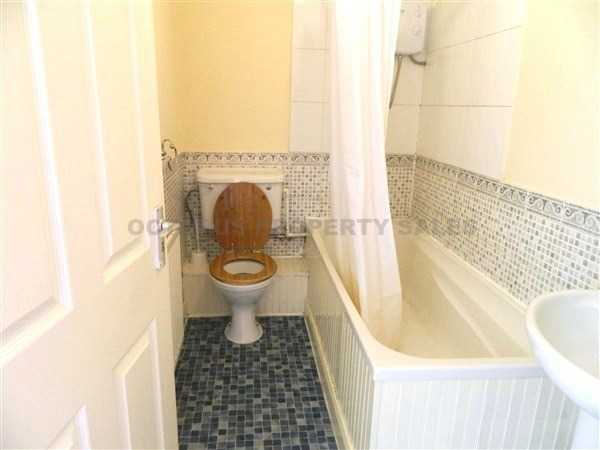 This particular property is a 5 bedroom house and offers generous accomodation set over three floors. 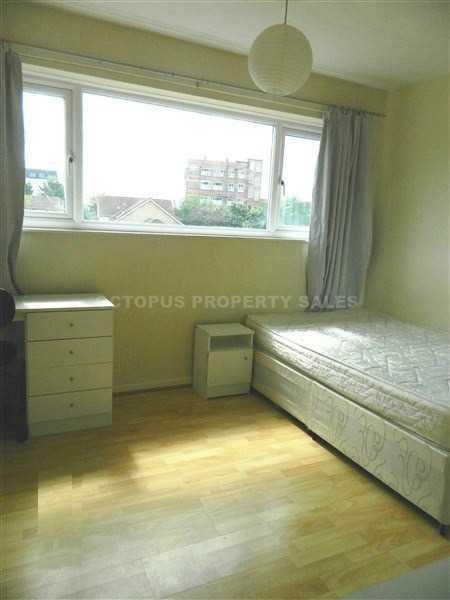 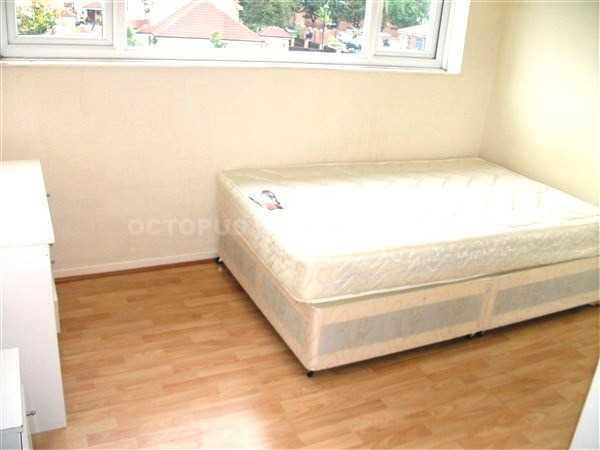 Please note that the images being used were those taken by the owner prior to the tenant moving in, and therefore viewing is highly recommended.